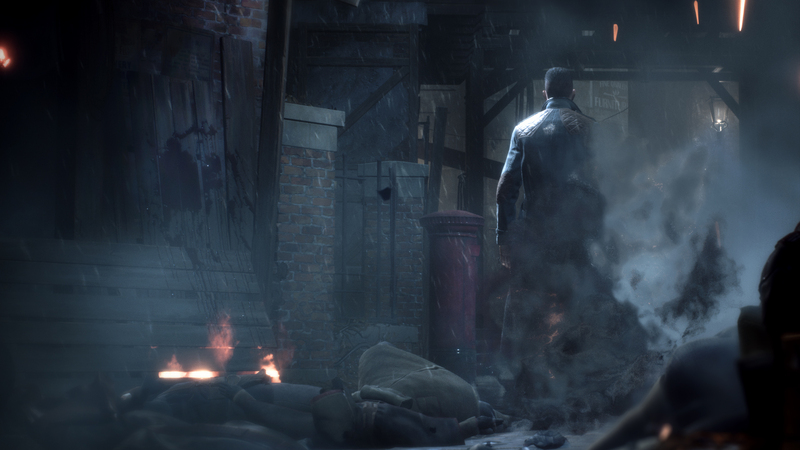 Vampyr is an action packed RPG with a complex but instinctively understandable battle mechanic and investigation, through which you have to collect a lot of clues and interview a large number of people on the streets of London. 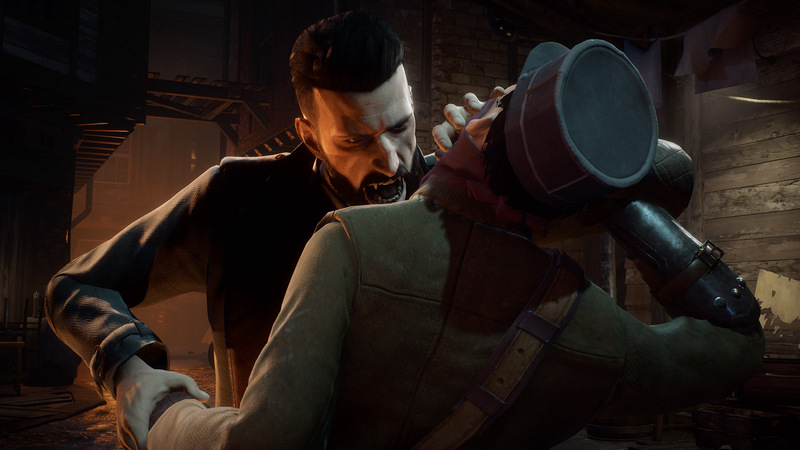 Using the vampire’s skills (and where did you think that’s the name of the game? ), As well as improvised weapons, such as a medical saw (your doctor’s character), you will have to fight your own fears and enemies. The game will also have remote weapons, but so far without details about it. 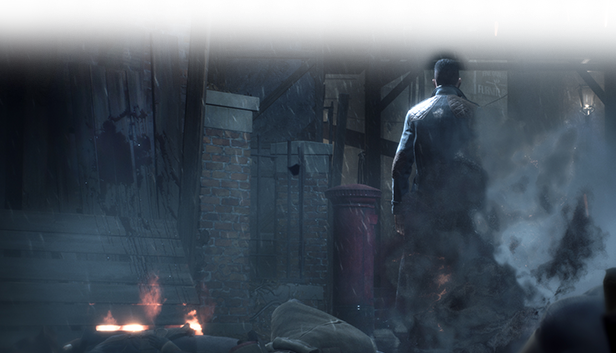 The game will take place in London in 1918, while England only regains consciousness after the First World War and fights the Spaniard epidemic. 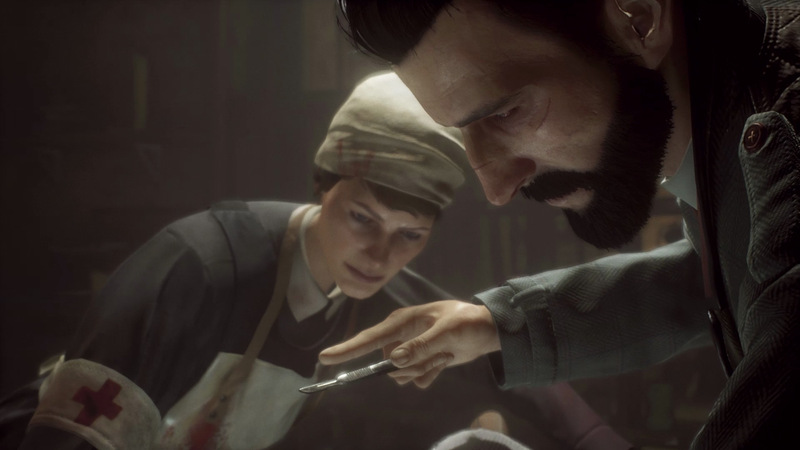 The game will show us a real «gothic» story about vampires in the real world, without censorship: death and crime are on the streets, and inevitable social and political changes are taking place in the country. The localization of the game is tied to the system localization of Windows (to change the language to change the language of the system). This game has been updated 5-07-2018, 10:34 to the latest version Update 1 + DLC.